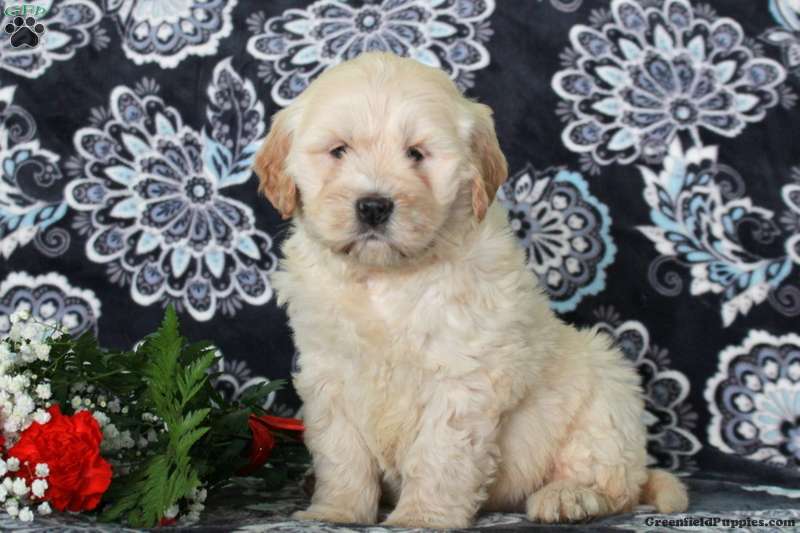 Shirley is a lovable Miniature Goldendoodle puppy that will charm her way right into your heart. 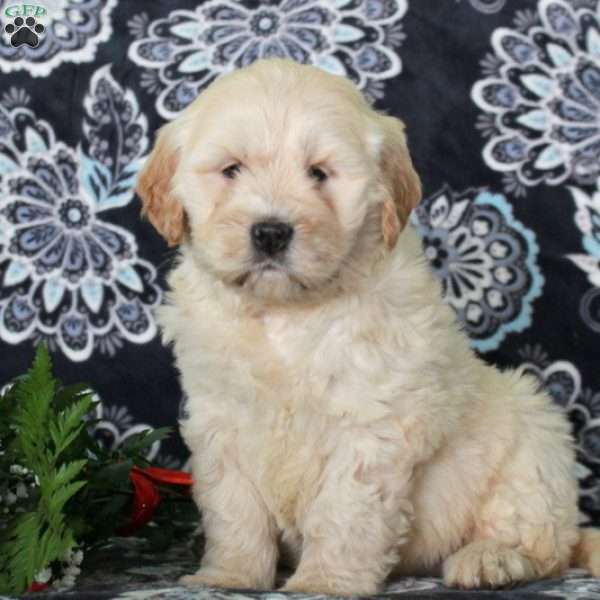 This sweet gal is vet checked, up to date on shots and wormer, plus comes with a health guarantee provided by the breeder. She is family raised with children and is ready to join in all the fun at your place. 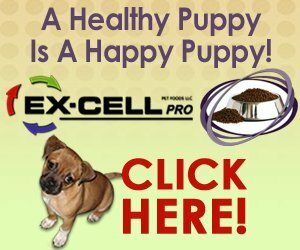 To learn more about Shirley, please contact the breeder today! 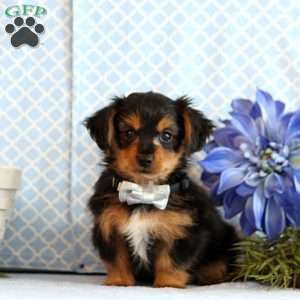 $1,250.00 Dorkie Puppy Our Puppy of the Day!